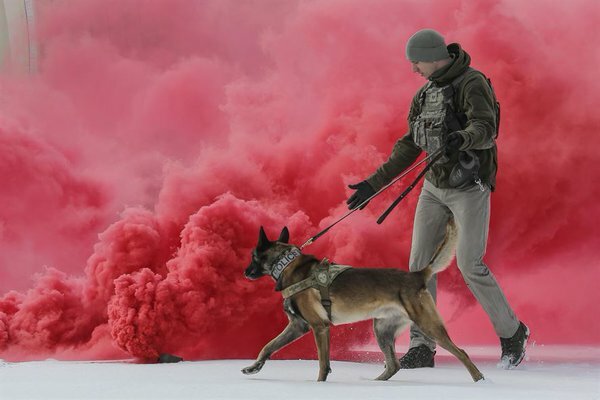 Week in Photos is a collection of the best images published on defense.gov during a seven-day period, showing troops as they serve in operation, sacrifice and engage in daily life. The president has authorized U.S. Central Command to work with partner nations to conduct targeted airstrikes in Iraq and Syria as part of the comprehensive strategy to degrade and defeat the Islamic State of Iraq and the Levant (ISIL). 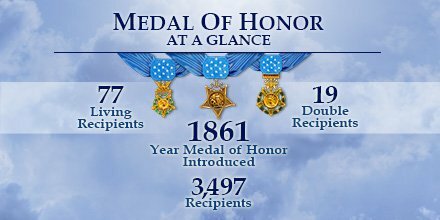 The Defense Department salutes the nation's heroes on National Medal of Honor Day, March 25, 2016. Created in 1861, the Medal of Honor is the highest military award for valor in United States. 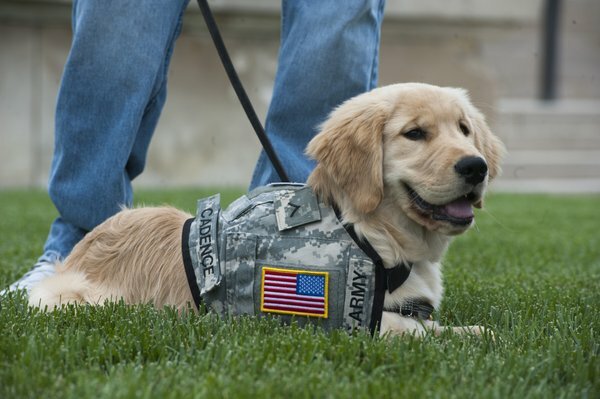 Click here to view recipients honored for their service in Iraq and Afghanistan. 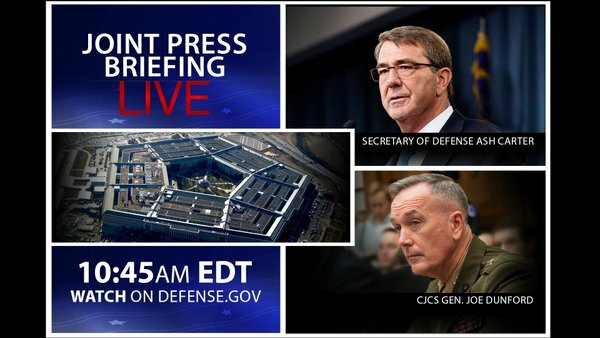 Today, at 10:45 a.m. EDT, Secretary of Defense Ash Carter and Chairman of the Joint Chiefs of Staff, U.S. Marine Corps Gen. Joe Dunford will brief the press at the Pentagon. Watch live on www.defense.gov. This time-lapse video shows the U.S. Coast Guard Cutter Polar star transiting through sea ice shortly after crossing the Antarctic Circle, and then breaking ice in Antarctica in support of Operation Deep Freeze 2016, the U.S. military’s logistical support of the National Science Foundation (NSF) managed United States Antarctic Program. Video by Petty Officer 2nd Class Grant DeVust. ISIS infiltration routes are hit with steel rain as Marines conduct fire missions in Iraq. 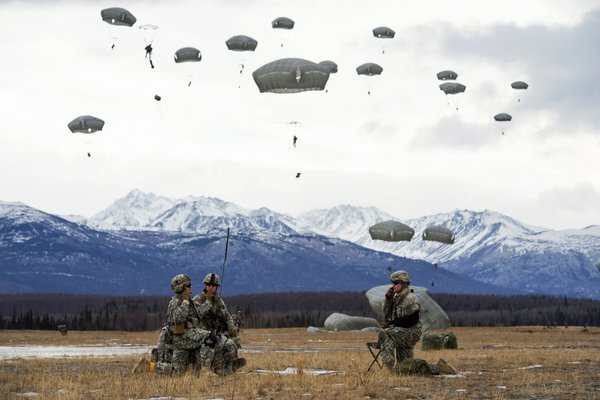 The U.S. Navy's ICEX, or Ice Exercise, is a biennial exercise conducted above the Arctic Circle in cooperation with other branches of the military, government agencies, allied partners, private organizations, and academic institutions. ICEX provides submarines the opportunity to train in an operationally demanding and challenging environment, as well as an opportunity for scientific studies on ice thickness and the environment. Today Secretary of Defense Ash Carter visited cadets at West Point - The U.S. Military Academy to talk about the role they will play in the Force of the Future. During his visit, he visited the quantum physics lab, watched a counter drone demonstration, and ate with cadets in the mess hall. In a fireside chat with all 4400 cadets, Secretary Carter outlined the five evolving challenges we face and how each cadet will play a part in addressing those challenges. Today, at 1:00 p.m. EST, Secretary of Defense Ash Carter will speak to the corps of cadets at West Point - The U.S. Military Academy, N.Y. Watch live on www.defense.gov. Today, at 10:00 a.m. EST, Secretary of Defense Ash Carter and Chairman of the Joint Chiefs of Staff, U.S. Marine Corps Gen. Joseph F. Dunford will provide testimony before the United States House Committee on Armed Services on the FY17 Defense Budget. #Budget2017 Watch live on www.defense.gov. U.S. Navy guided-missile destroyers USS Roosevelt, USS Nitze DDG 94, USS Stout, USS Mason, along with Ticonderoga-class guided-missile cruisers USS San Jacinto (CG-56) and USS Monterey (CG 61) launch Standard Missiles 2 (SM-2). RT @DoDNews: The greatest question will finally be answered! 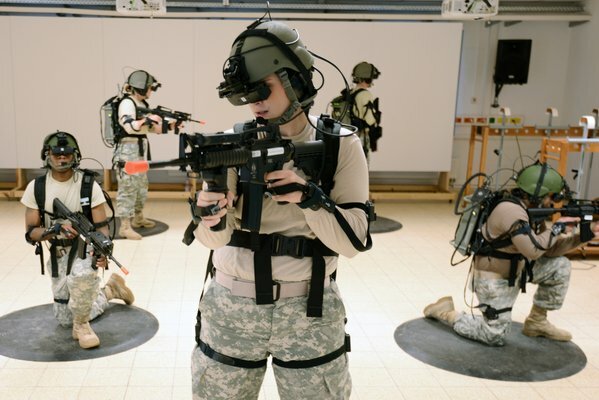 Not #WhoWillWin #BatmanvsSuperman but which mil service is best? 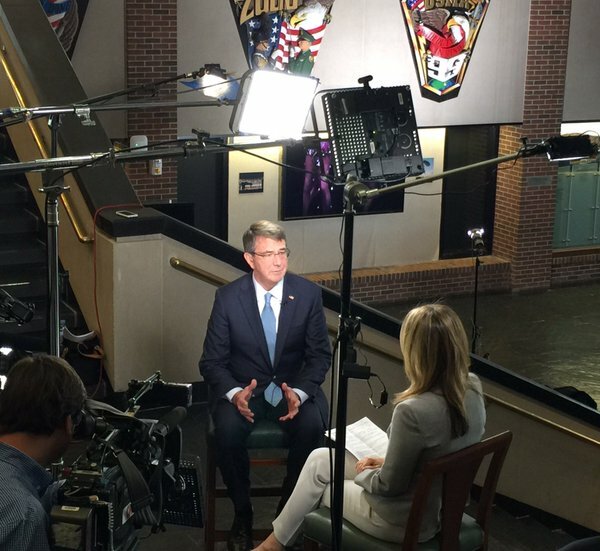 RT @DoDNews: #SecDef: We're systematically eliminating #ISIL's "cabinet." 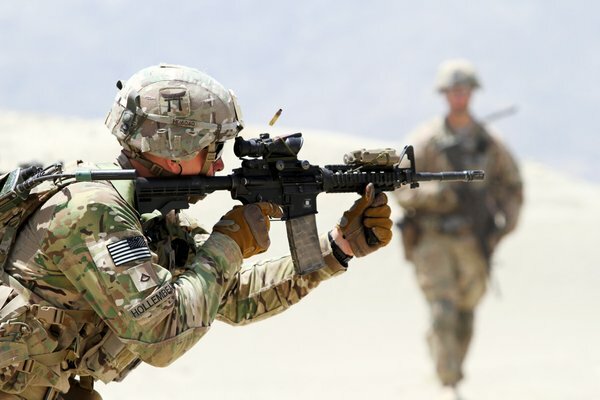 We killed several key ISIL terrorists this week. Happening Now: #SecDef & @thejointstaff's #GenDunford brief press. 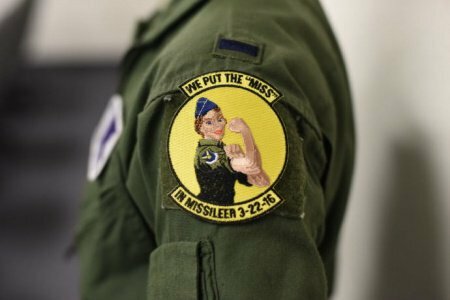 Follow @DoDNews for live coverage.